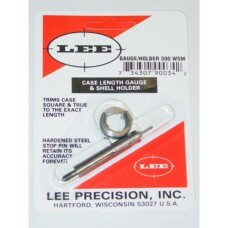 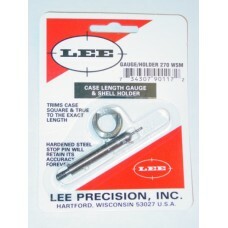 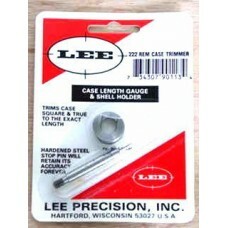 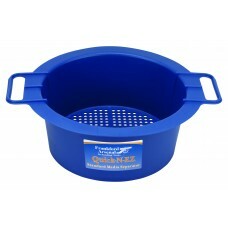 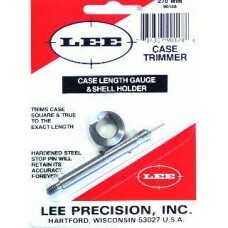 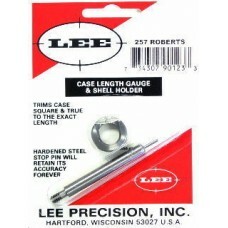 This Lee Precision Case Length Gauge is the easiest way to trim .257 Roberts cases to the proper len.. 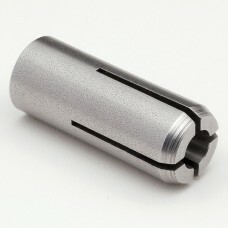 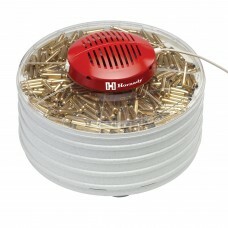 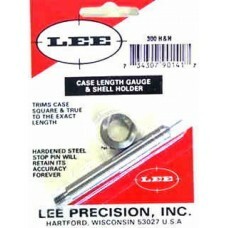 This Lee Precision Case Length Gauge is the easiest way to trim .270 Winchester Short Magnum cases .. 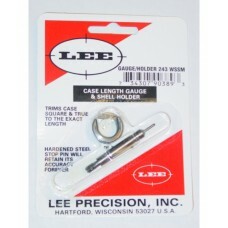 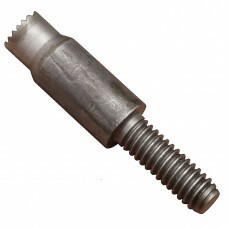 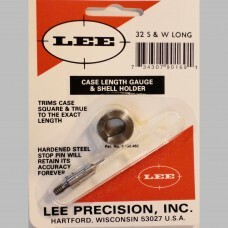 This Lee Precision Case Length Gauge is the easiest way to trim .32 Colt New Police, .32 S&W Long c..